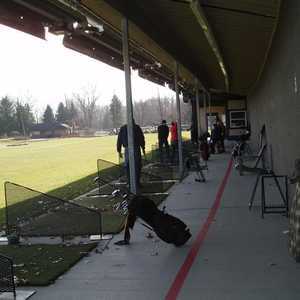 The 9-hole Beech Woods Golf Course in Southfield, MI is a public golf course that opened in 1979. 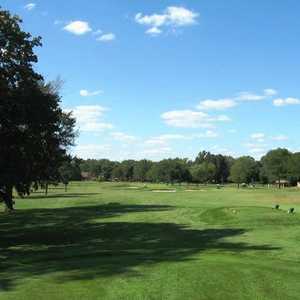 Beech Woods Golf Course measures 2778 yards from the longest tees and has a slope rating of 103 and a 33.3 USGA rating. The course features 3 sets of tees for different skill levels. 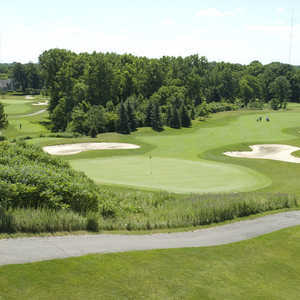 The 9-hole Evergreen Hills in Southfield, MI is a public golf course. Evergreen Hills measures 2997 yards from the longest tees. The 18-hole Plum Hollow Country Club in Southfield, MI is a private golf course that opened in 1923. Designed by C. H. Alison and H. S. Colt, Plum Hollow Country Club measures 6801 yards from the longest tees and has a slope rating of 135 and a 73.